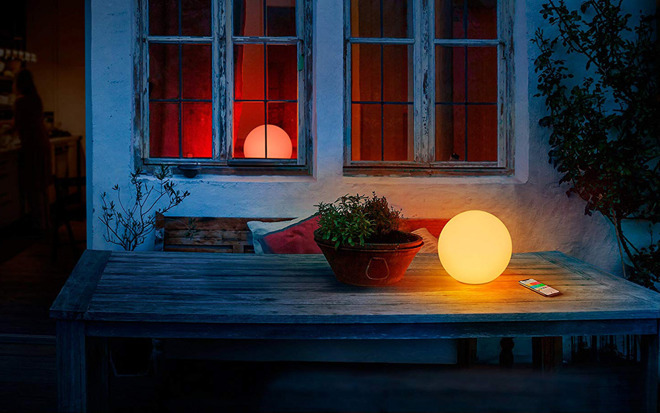 Intended strictly as a moodlight, the Flare emits just 90 lumens, well short of the 800 lumens most smartbulbs aim for. It is portable however, with a 6-hour battery life, a lantern-style handle, and IP65 water resistance. For recharging or permanent power the light comes with a wireless charging base. 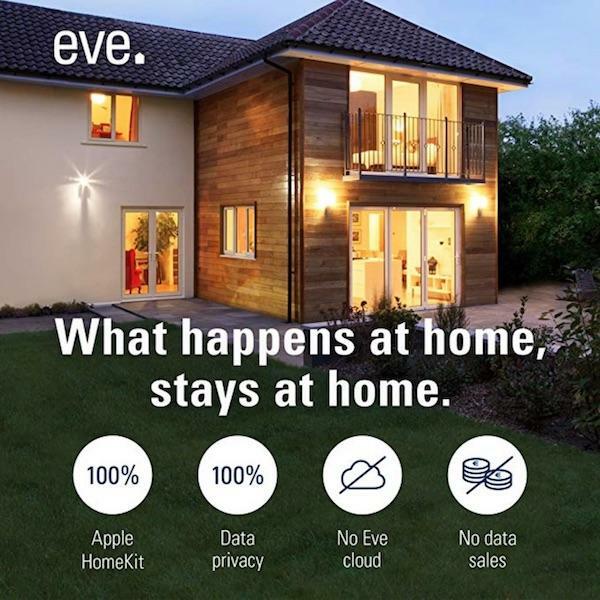 The bulb can be changed to any color or brightness through Siri, the Apple Home app, or Eve's first-party app. It isn't compatible with standards like Amazon Alexa or Google Assistant. One potential limitation is that the product relies on Bluetooth instead of Wi-Fi. That means it can't be controlled remotely without an Apple TV, HomePod, or iPad acting as a Home hub. Eve is selling the Flare for $99.95. Wow, a company that touts security! I need to remember their name and buy their products. Looks nice, but I bet it will just attract bugs when used outdoors.